The Stand-Up Herb Pouch is available in a wide assortment of sizes and shapes perfect for any produce, herb or micro-green items you may have. Available in plain, with vent holes or micro perforation in both BOPP or CPP, the convenient die-cut handles and zip top makes the pouch easy for the consumer to use. Hanger holes are also available for convenient in-store display. The shaped pouches have a bottom gusset which allows more contents to be placed inside and for the package to stand upright once filled. Custom printing is available. 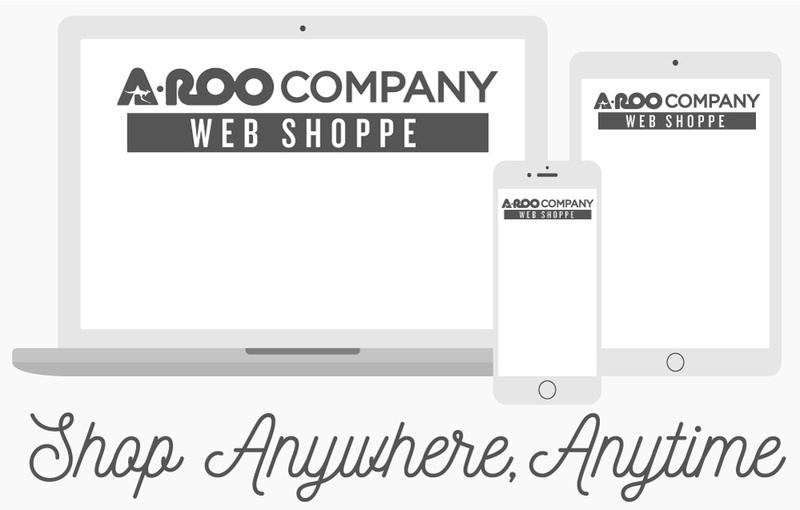 For more information contact an A-ROO Company Sales Professional.